Kathy M. DeBusk | I.K International Publishing House Pvt. Ltd.
KATHY DeBUSK, PhD, PE, is an Assistant Professor of Environmental Science at Longwood University in Farmville, VA. Dr. DeBusk is an expert in the field of innovative rainwater harvesting design. 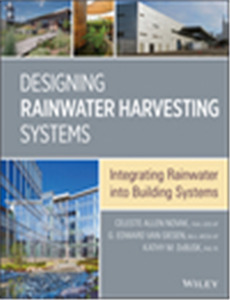 Her research and consulting endeavors focus on the use of rainwater harvesting techniques to meet stormwater management goals.